From the people who brought you Penguin Watch, here is a brand new project aimed at measuring the colony populations of various other seafaring birds – Seabird Watch. 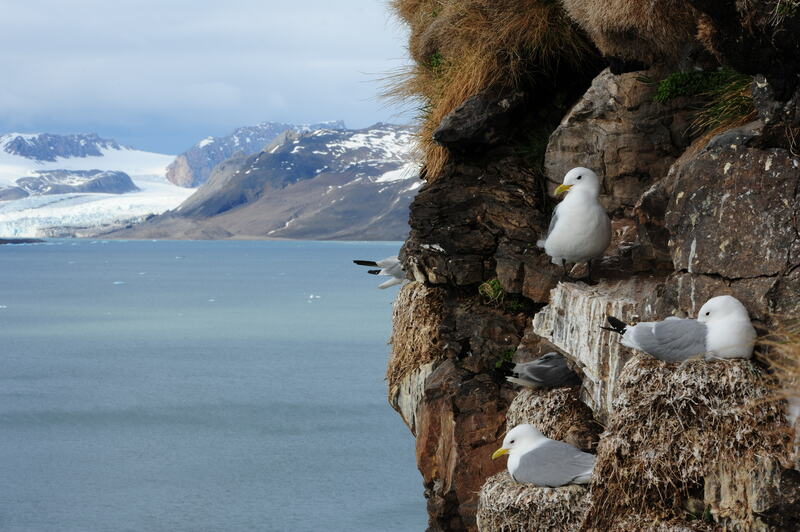 Some of the world’s seabird colonies are in decline, but researchers are not sure why. Seabird Watch will allow you to help them answer this question by counting the numbers of seabirds in nesting colonies around the North Atlantic. Help us achieve that goal right now at www.seabirdwatch.org. Previous Previous post: LIGO Does It Again!